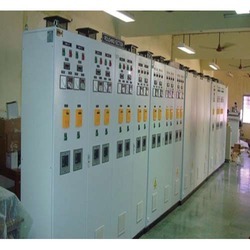 We are a leading Manufacturer of thyristor control panels, outdoor control panels, vfd control panels, annunciator panels, boiler pump control panel and mcc panel from Chennai, India. 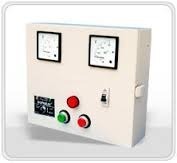 With its superior performance, service life, capacity, strength and user friendly nature, the range of Thyristor Control Panels is known to be amongst the finest that are available in the market. 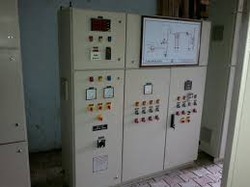 Making of this range is done in compliance with the set industry norms and guideline, for reasons of quality maintenance. 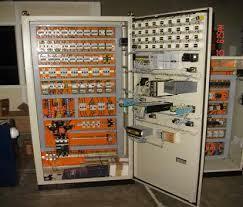 Further, the offered range is known to be marked at the most reasonable rate possible. 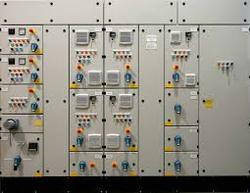 With the years of experience and expertise, we are engaged in manufacturing and supplying a quality range of Outdoor Control Panels. 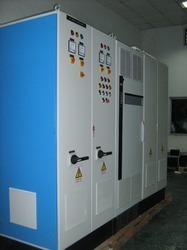 These products are strong and sturdy in nature and ensure longer operational life. 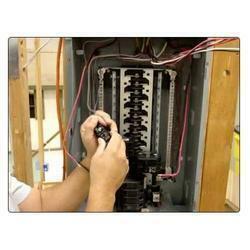 Our products are easy to install and require minimal maintenance. 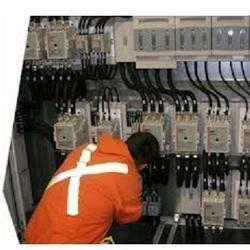 These panels are suitable for outdoor installation and can withstand harsh weather condition. 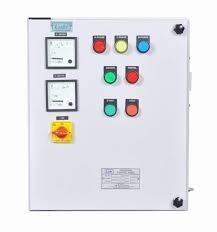 Backed by the team of skilled engineers and qualified professionals, we are engaged in manufacturing and supplying a quality range of VFD Control Panels. 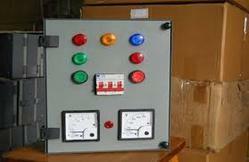 These products are strong and sturdy in nature and ensure longer functional life. Smooth functioning; high tensile strength and excellent finishing are considered some of the main features of these products. 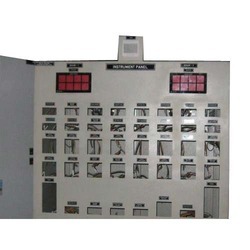 For the diverse requirements of our clients, we are engaged in manufacturing and supplying a wide range of Annunciator Panels. All these products are dimensionally accurate and needs low maintenance. 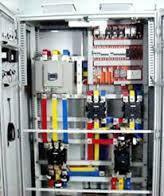 Minimizes problem from unpredictable condensate flow rates. 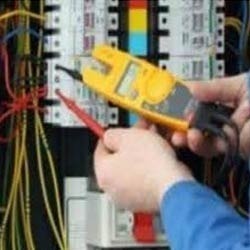 Reduces maintenance when compared to packing type seals. Acts as a collecting point for low pressure and gravity returns. 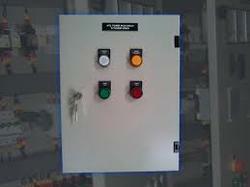 Allows the introduction of returns to a high pressure vessel . 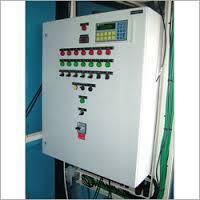 We are the leading suppliers of MCC Panels in chennai . 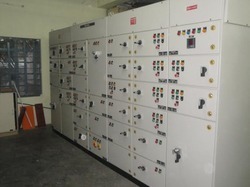 We offer LT panel. 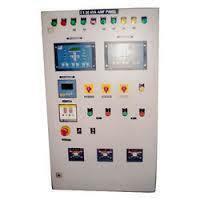 Our range of LT Panel consists of LT Control Panel and Electrical LT Panel. 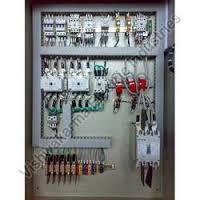 Our LT Panel is a well example of excellence, performance and reasonable. 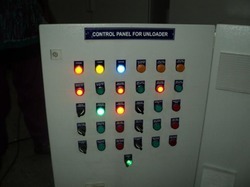 We keep an uncompromising endeavor towards Perfection, quality and customer satisfaction in manufacturing our LT Panel. 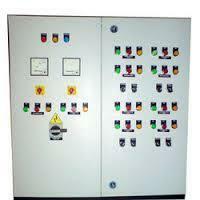 Our organization is involved in offering the finest quality AMF Panel. 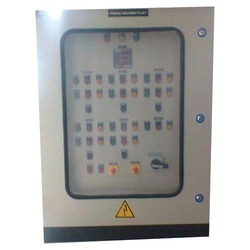 The offered panels are also available with us in different models as well as sizes in order to suit all specifications of our clients. 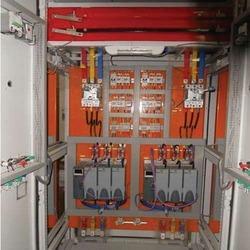 Using the best quality raw material and sophisticated technology, our offered range of panels is manufactured as per the set industry norms. 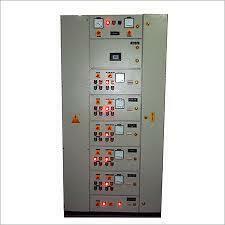 This panel is extensively used for supplying power to electrical motors and various other industrial equipment. 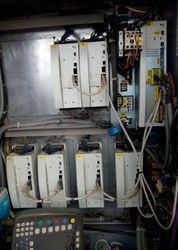 "We are looking for inquiries from South India region including Andhra Pradesh, Karnataka, Kerala and Tamil Nadu and cities like Bangalore, Chennai and Hyderabad."